Okay, it sounds obvious, but 5G will not only be so much faster than an existing 4G connection, it will also be significantly faster than the broadband connection we have at home. To put in to perspective, the fastest 4G download speeds means it takes about 40 seconds to download a two-hour HD film; with 5G that would be cut to one second! 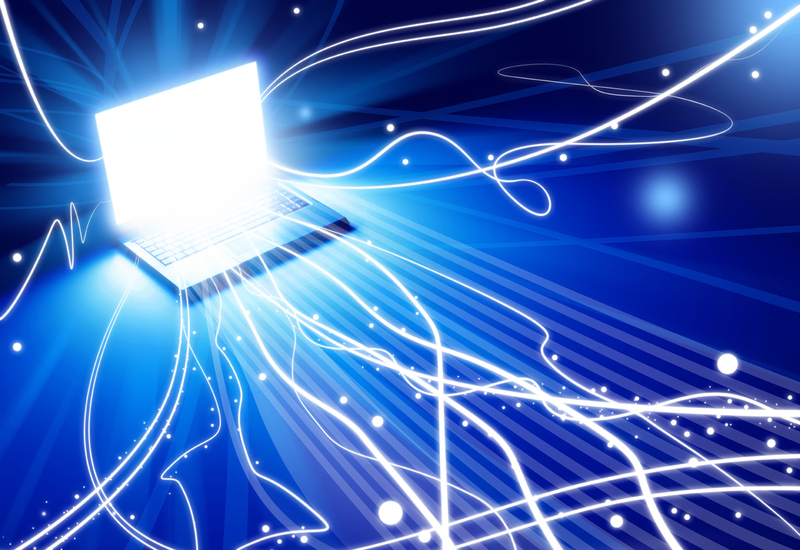 5G, by comparison, promises gigabit speeds. Tests run in 2015 by researchers at the 5G Innovation Centre, University of Surrey, achieved speeds reaching an astounding 1Tb/s, which is roughly 65,000 times faster than 4G! Of course, that’s under lab conditions; Ofcom has said it expects that real-world 5G will deliver between 10 and 50Gb/s. Most of us have never experienced anything close to speeds that fast and we're only talking about the first generation of 5G modems. Future versions are likely to be even faster. Yes, 5G networks will bring super-fast data connections, but it's not all about speed. possible. Have you ever been to a large event where your data connection became frustratingly slow or stopped working altogether? That's because 4G networks can only support so many devices before being overloaded. But 5G networks have a much higher capacity, which can support up to a million devices per sq. km. Which is a huge upgrade over 4G when it comes to latency, or the amount of time it takes for data to be transmitted. 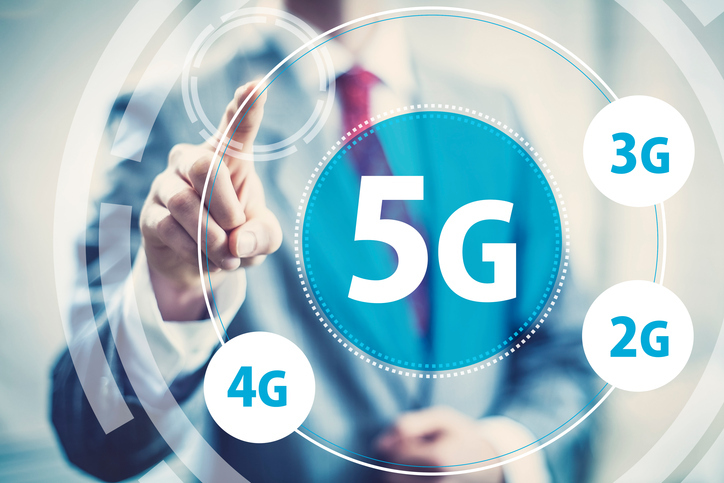 Because 5G networks support extremely low-latency connections, devices will be able to communicate much faster than previously possible. Put all this together and you begin to understand why 5G is such a big deal — and not just for the smartphone industry. It has huge implications for just about every connected device. Thanks to 5G, tech like virtual reality headsets, PCs, and smart home devices will drastically improve as well. Even daily tasks like checking social media or initiating a video call could considerably change. It will also be essential for self-driving cars, which will need to be able to communicate with the world around them as quickly as possible and fast enough to enable them to actually be fully autonomous. The upgrade to a new 5G network will require an entire reworking of existing networks but research suggests some fascinating new transmission and networking technologies; spurring innovations and industries we cannot even yet imagine. The downside of all this, at least initially, will be all that extra speed is likely to come at a higher cost. Data costs have historically climbed as network speeds increase and there's little reason to think that trend won't continue in the future. Currently, there are no standards for 5G, but many companies are working towards agreeing on technology, specifications and costs for 5G.Despite not knowing exactly when, how much or what form 5G will arrive in, one thing is certain, the next generation of networks will create a better interconnected and smarter world. Though we've seen a lot of positive progress just in the last year, there’s still a long way to go before 5G technology surpasses 4G to provide faster data uploads and downloads. A government spokeswoman for the Treasury noted that the chancellor had already committed £1bn to support 5G trials. But many industry experts agree that it won’t be until 2020 before the earliest 5G technologies begin to touch most consumers. Even then, early 5G networks could come with their fair share of teething problems — like inconsistent coverage or negative effects on battery life. But 5G has the potential to shape our world in ways that are completely incomprehensible at the moment.